Moore (Watters), Karen Jane - age 78 passed away peacefully, surrounded by family, on October 5th, 2018. Karen was preceded in death by her father William Henry Watters, mother Mary Ellen Warner. Survived by her sister Judy Sanford and brother William Watters. Children: Kelly (Roberta), Tracy, Holly (Michael), & Heidi. Grandchildren: Tyler (Stephanie), Ryan, Kerri (Tyler), Aaron. A remembrance service will be held at the Forest Lawn Memorial Gardens Chapel, 5600 East Broad Street, Columbus, Ohio 43213 on Friday, October 26, 2018 10:30 AM to Noon. Interment will follow the service. 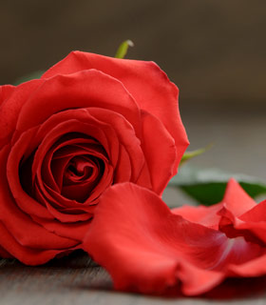 To send flowers to the family of Karen Jane Moore, please visit our Heartfelt Sympathies Store. We encourage you to share any memorable photos or stories about Karen . All tributes placed on and purchased through this memorial website will remain on in perpetuity for future generations.